While I was in London last week, I was lucky enough to attend not only one but two blogger event. 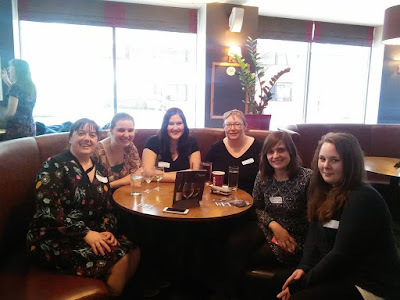 I already told you about the Spring Blogger Evening at the Book and the City HQ, so today I'll wanted to write about the bloggers and authors meet up organised by Kim the Bookworm, publicity manager at Bookouture, and author Holly Martin. 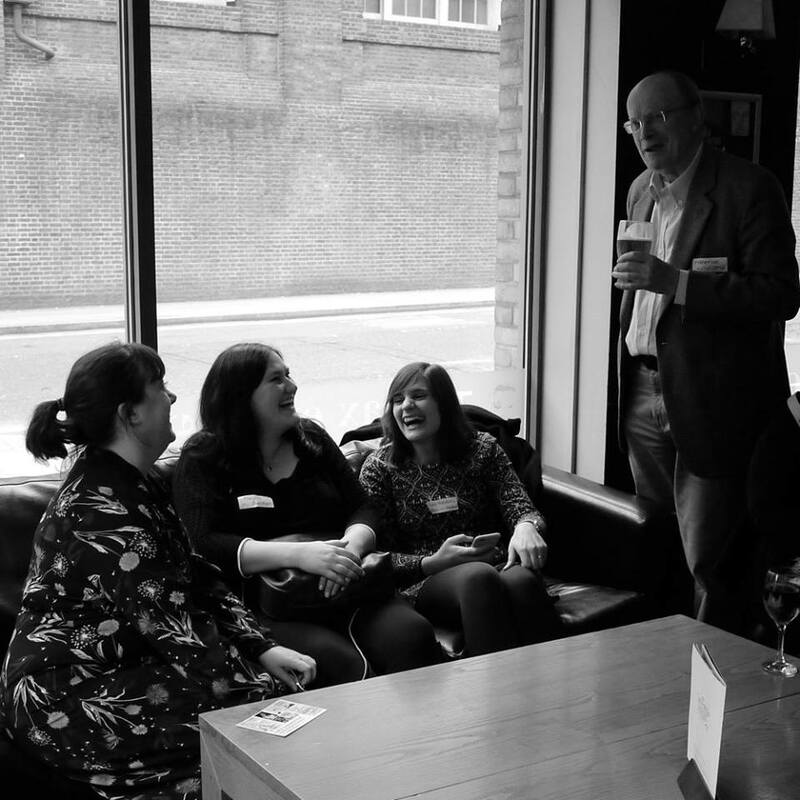 The event took place at The Waiting Room, a pub near Kings Cross. So after a yummy English Breakfast in Greenwich, Husband and I took the DLR to the city centre. The place was quite easy to spot as from quite a distance you could see, through the big windows, lots of women talking and moving around. That was the moment when Husband said "that's a lot of women! I think I'll go for a walk and come in a couple of hours". Poor thing, he felt a bit overwhelmed. So I entered the place by myself and instantly spotted some familiar face. Once the lovely Kim has given me a sticker to put on with my name and twitter handle, so people would know who I was. And then the mingling started. There were so many bookish people around! It was quite unexpected to see so many people had made it. Also, as you can imagine, the noise we generated was quite high! I think the staff at The Waiting Room was not expecting that! 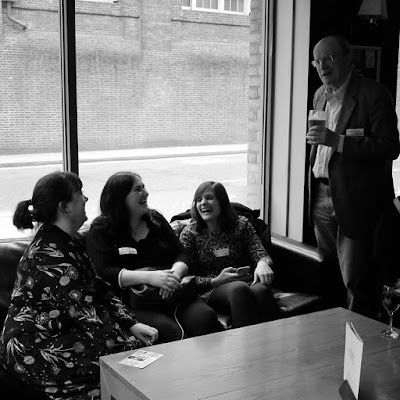 Anyway, I instantly got chatting with some lovely bloggers and authors. It was fantastic to finally meet Maryline, from M's Bookshelf, as we've been chatting forever on twitter. And she had come from Belgium with lovely Silke, from Silke reads and writes. 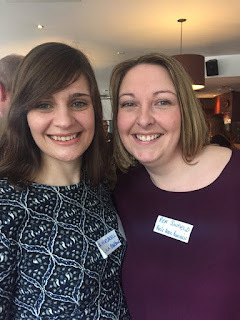 I got to catch up again with fantastic blogger of the year, Rea from Rea Book Reviews, and some super bloggers like Sharon, from Shaz Book Blog, and Rachel, from Rachel Random Reads. Thanks to Rea for the pic! But the room was full of authors too! 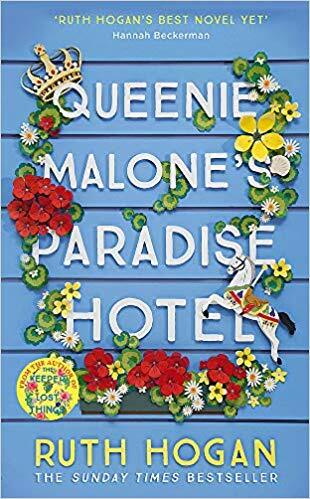 I loved meeting Holly Martin again and chatting to her about her new book(s). She had us in stitches more than once. Also lovely to catch up with Heidi Swain and meet Kerry Fisher, Tilly Tennant, TA Williams or Isabelle Broom, to name a few. During the day I heard about some amazing books and got home with many cards from authors (I really need to get some cards done for my blog), so I can't wait to check them all out. Thanks to Silke for the pic! By the way, Husband appeared after a couple of hours and joined us, chatting about books (he doesn't read a lot, so thanks for the support!). All in all, a great time was had! Bookish people are the best! 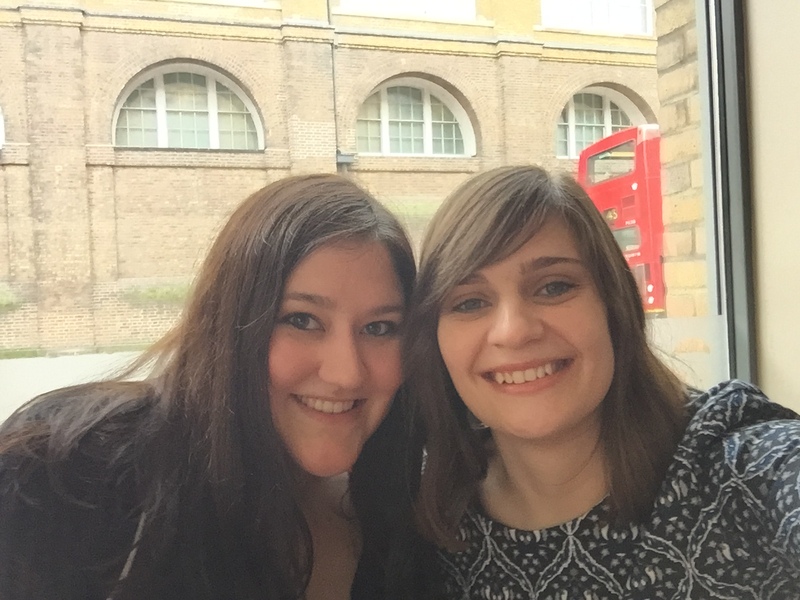 I hope I'll be able to make another meet up during the year. Thanks to Laura Bambrey for the pic! Sounds like everyone had a great time. I love the photos. Great blog post Alba - you really captured it! I didn't meet you unfortunately - so many people there - maybe another time!